Kenneth Patchen (born in Ohio, 1911) was a poet and painter whose work I’ve recently discovered. Light-hearted, inspired by Blake; and admired by John Cage and others. 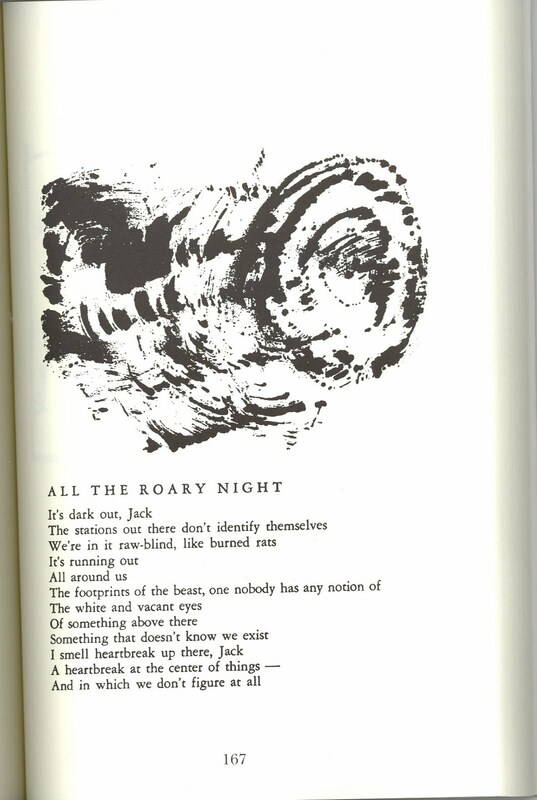 His non-visual poems remind me of Robert Duncan. 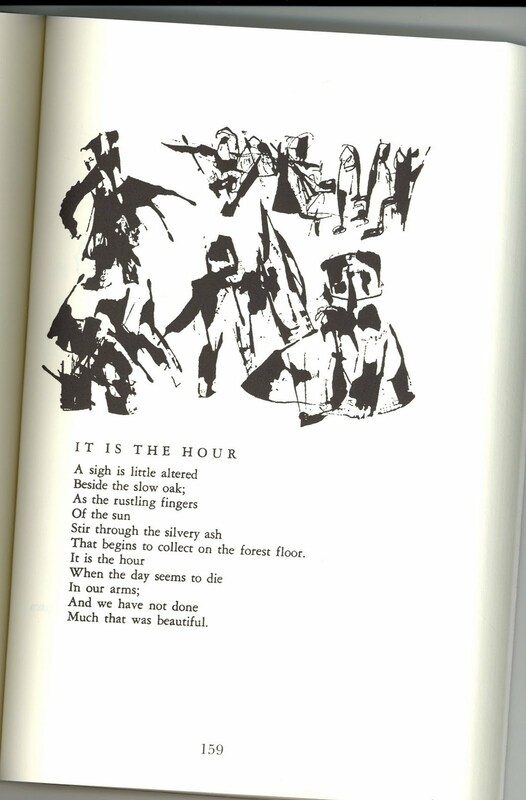 Images from “We Meet” by Kenneth Patchen, New Directions, 2008.